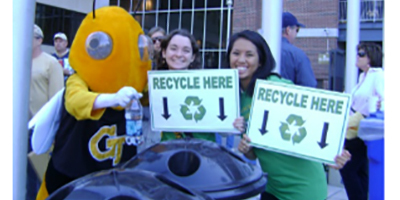 Facilities Management's Office of Solid Waste and Recycling has been improving waste diversion on the Georgia Tech Atlanta campus since 1997. Source-separated containers are located amongst interiors and exteriors throughout the Georgia Tech campus. 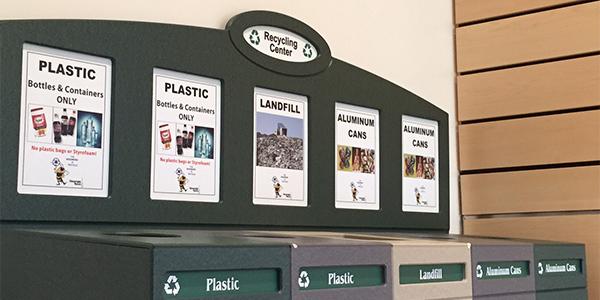 Office paper and cardboard is collected in all classrooms, offices and administrative spaces. 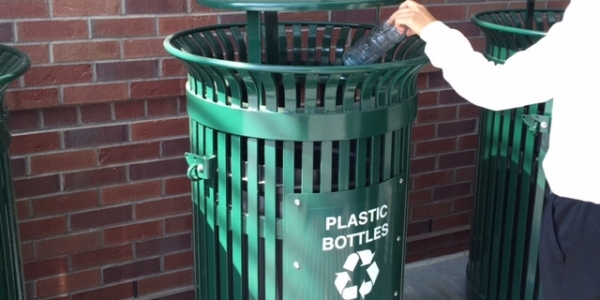 The department spearheads engagement programs such as football gameday recycling, move-out diversion and Earth Day. Click here to visit the main homepage and learn more about the many tools and programs available.